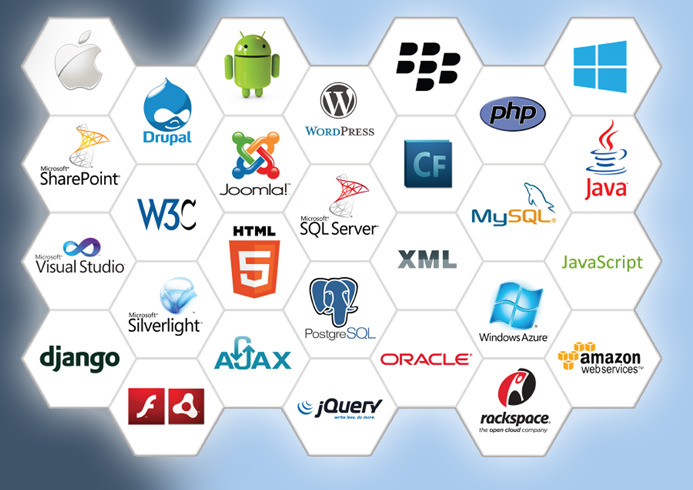 Techieshubhdeep IT Solutions Pvt. Ltd. has been successful in creating its mark among the foremost Institutes for C, C++, Java, .NET, PHP, Website Designing And Development, Application Development, Research and Development training which is indulged in guiding them to B Tech, M Tech, B E, BCA, MCA and M.Sc. Students. We at Techieshubhdeep Solution Pvt. Ltd. make it a point to provide high end guidance to B Tech, M Tech, B E, BCA, MCA and M.Sc. Students for whom creating good Programming Skills. We never ever compromised on the excellence to the Student. Our Company Offers the C, C++, Java, .NET, PHP, Website Designing And Development, Application Development, Research and Development training which provides opportunities for getting jobs.The specialist IT professionals of Techieshubhdeep are Presents Live project training which assists the students they are able to accomplish a successful position in Software industry. Training is learning that is provided in order to improve performance on the present job. The purpose of any training program is to deliver results. At our Company, we are providing two types of training. Industrial training is compulsory to bridge the gap in the academic course and in the industry. This will help the students improve skills and competencies they require to become employable. This has been a practice in most of the countries. So when they are fresh out of the college, while joining the company they only have to learn the process followed in the company. It provides an opportunity for students to apply theoretical knowledge acquired in the classroom with practical application of knowledge required to perform a job. In the case of IT industry, the industrial training will also teach them how the environment will be when they join work. It gives the students a feel of how their work environment will be when they join the company. Corporate training programs are often skill based and related to the essential training employees need to operate certain equipment or perform certain tasks in a competent, safe and effective manner. The result of a corporate training program is a participant who is either able to operate a piece of equipment or perform a specific task in an effective manner according to pre-determined training criteria. The prime role of corporate training is to ensure an employee has the knowledge and skills to undertake a specific operation to enable an organization can continue to operate. Basically, corporate training is focused on knowledge transfer, with an instructor demonstrating a particular function and the student learning and demonstrating they can apply what they have learnt to a particular operation.